As a young bride, Amy Huntington Cupp always knew she wanted a strong faith practice to be at the center of her family. Little did she know then that twenty years after her own conversion to Catholicism not only would she witness her mom, Mary, joining the Church but she’d also be her sponsor. And while their faith journeys had them arriving at the same destination, their journey getting there was markedly different. How does a former Lutheran music major and IT professional find his way to the Catholic Church and the priesthood? 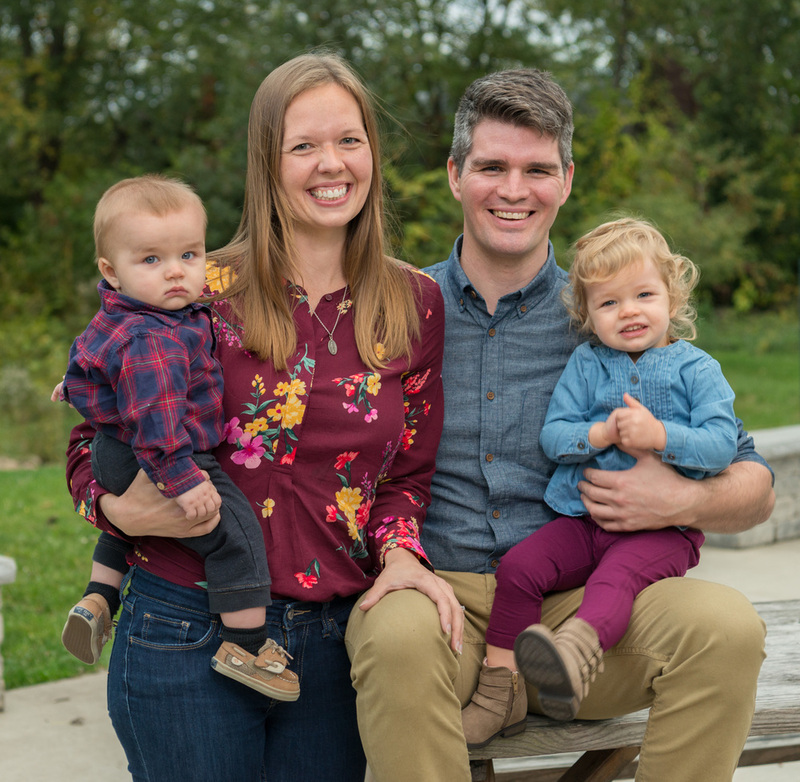 For Father Craig Lusk, pastor of St. Mary Parish, Marshall, and St. John the Evangelist Parish, Albion, the seeds of his faith journey were planted during his childhood, years ago in his quaint South Redford, Mich. (suburban Detroit) neighborhood. Many times you think that being a missionary involves traveling to a different country, but what if you were a missionary in your own country or, better yet, in your own diocese? During the summer months in our diocese, we have migrant farmworkers who come to harvest the crops. They come to Allegan, Barry, Berrien, Branch, Calhoun, Cass, Kalamazoo, St. Joseph and Van Buren counties, the nine counties that form the Diocese of Kalamazoo. There are approximately 300 camps. And what does migrant ministry entail? Games, readings, Bible studies and more are provided for adults, children and youth, or the opportunity to just simply be present, listening to the people. The visits are done once a week during the end of June, and for the entire month of July and/or August, and last about an hour. When you pull into the parking lot of The Ark Shelter, your first impression of the facility is probably anything but homey. Its orange brick exterior and looming façade seem more like a typical 1980s office suite than a safe haven for youth in crisis.